The BEST EVER GUIDE to Swap Meets! How to Have a Swap Meet and Be a Planetpal, too! 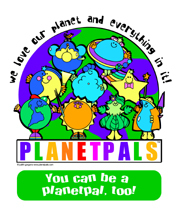 It's a great idea we came up with here at PLANETPALS EARTHZONE to teach you about earth and how to conserve. It's a way to make the most of everything by reducing and reusing (some of the 4 "r's). It's simple and it works just like a a good old fashioned Yankee Swap. Each person has to bring things they no longer use or need. If there is a category, in that category, or if not just bring general items. Then whatever you can use, you can take. This also works as a fun Christmas gift exchange or grab! Just wrap the items (in something recycled - like a kitchen towel or newspaper of course)! Just imagine having a toy swap with friends. Maybe there are toys you have outgrown or no longer like to play with. It's a waste right? Not if you have a swap-it puts things to good use! 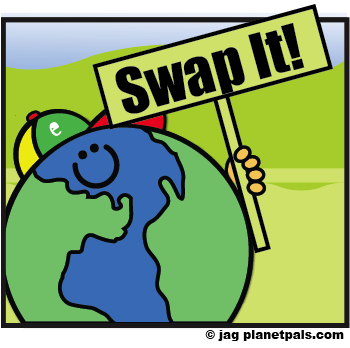 Teachers can organize a swap at school and exchange unused notebooks and other supplies with teachers and students. Why not have a FREE bin at school for such things all year long. 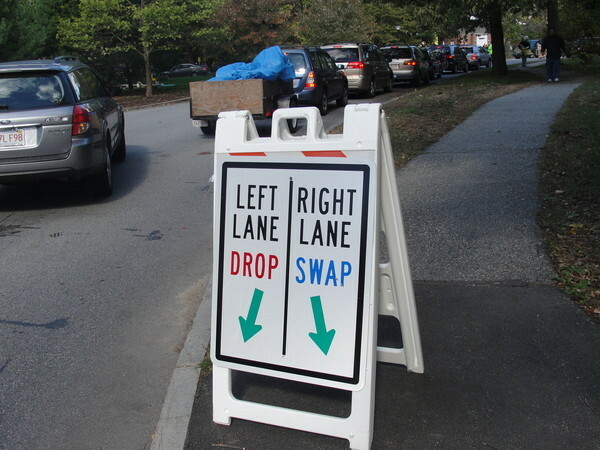 Lastly, on a bigger scale, get parents or community involved and have a big swap in the school yard once a year. You will be amazed at how much less clutter you have and how happy someone else is to get something they need for free! You will also be surprised how much stuff actually gets diverted from a landfill. You will be doing your part! If you don't have a swap like this--and you have good things that need to find a home...see if your town has a local swap! Bring leftovers to your swap shop, transfer station, or local charity shop, and good toys to a preschool. A SWAP "how to" and list of tips. Directions on how to have the best swap ever. A YARD SALE and Bazaar "how to" and list of tips. Directions on how to have the best Fundraiser, Yard Sale, Boot Sale, Grarage Sale, Bazaar. 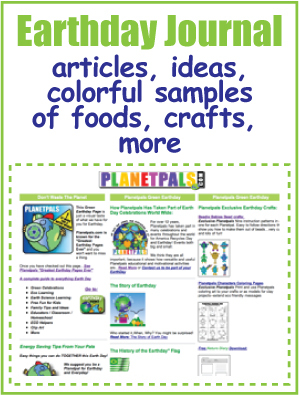 Have loads of fun with the Fun for Kids pages: activities, crafts, games, greetings,clip art and more!